The viral social media challenge has taken the Tricity by storm and has become life threatening. 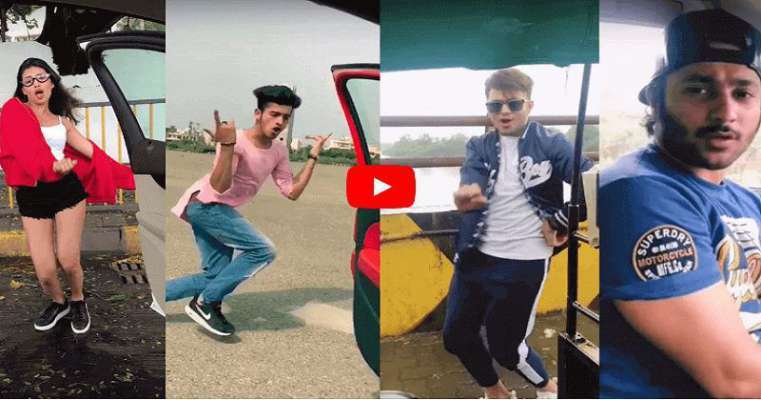 The craze of the ‘Kiki Challenge’ is spreading and involves dancing to the tune of rapper Drake’s recent song ” In my Feelings” from the album ‘Scorpio’. The youth from the region have started to come up with their own version and dangerous stunts. Posting videos of this challenge has become a major concern as along with fetching love from youngsters, they are jumping on roads of Punjab out of their moving cars and dancing gleefully to the Punjabi versions of this song. Towards this growing trend , Patiala-based Dr Damanjit Sandhu, president of the Indian Association of Mental Health Counsellors, expressed her concern by saying that adolescents nowadays have become vulnerable to such online challenges and this often leads to the tendency to bet for such dangerous stunts. She also added “Raging hormones during adolescence propels them to venture into thrill -seeking activities ”. According to the data released by the World Health Organization in 2015, road traffic injuries are the biggest reason of teenagers getting killed globally. Over 3,000 adolescents die every day which totals to an amount of 1.2 million deaths a year, from causes that can be prevented. Your life is in your hand, don’t let insanity be its reason!